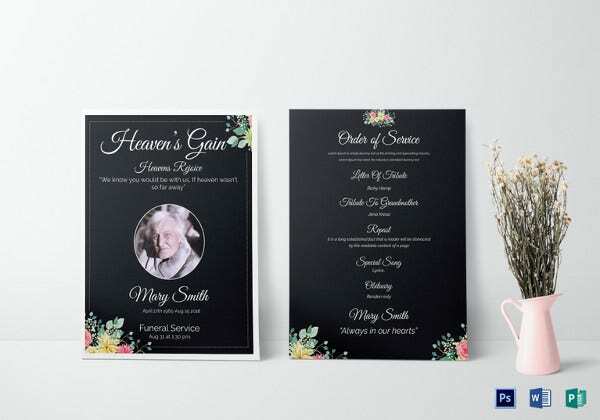 For your departed family member or loved one, you need a Eulogy Template that will help you deliver the message of laudatory and reminisce the life of the deceased. This personal letter praises the acts and kindness that your departed family member has brought into your life; it is a lasting piece that is dedicated to a single person alone like the funeral templates that anyone can have whenever they want to tell their final words to their departed. 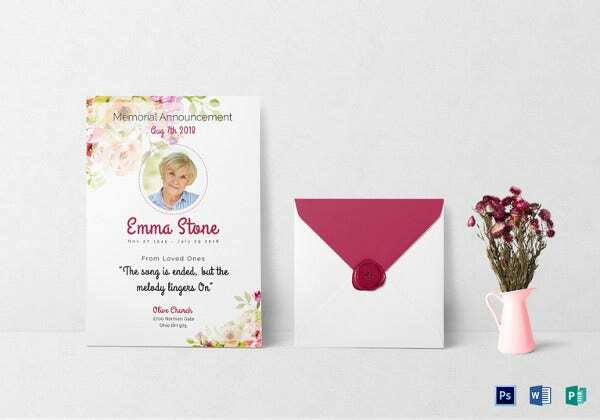 To send your loving message to your deceased mother, download the Eulogy Templates for mother that has the outline of what you want to tell about the special person who gave you all the love and care you needed. It reviews the life of your mother and how the memories left by her will forever remain in your heart. 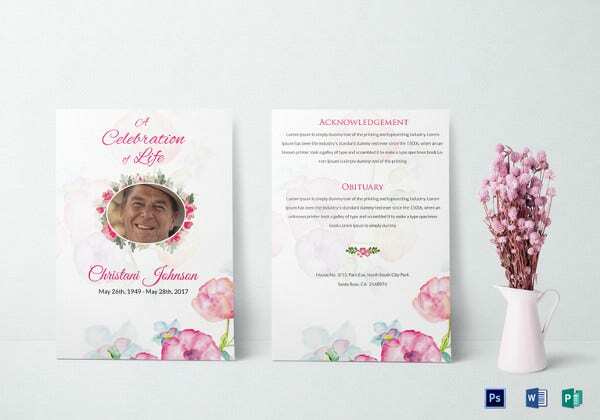 For the acquaintance that never leaves you even if they are gone, eulogy template of a friend is the best tool to have on the day of the funeral. Here you can say the memorable times you have the person as your friend and every person they have touched that made a difference. This template is committed to your deceased brother. This will help the members express their warm-hearted messages not only to their beloved one but to all people who know the man as a kind and loving person. 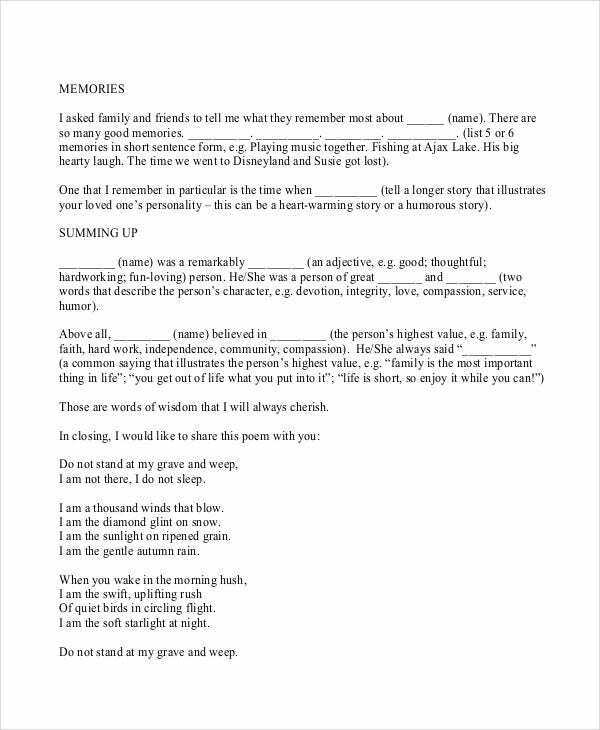 If you have recently lost your father, the eulogy template for father will enable you to tell the whole life story of your late father. You can freely tell what your father was when he was alive and how did he live his life along with this family. 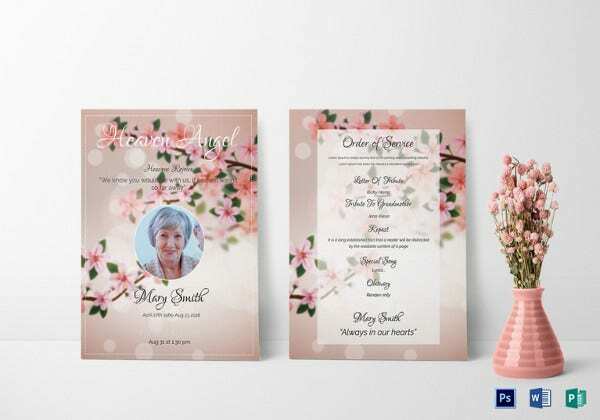 If you had a close tie with your mother-in-law until her last days, you can use the eulogy template for mother in law that can help you express your gratitude and sincere messages to her at the funeral. 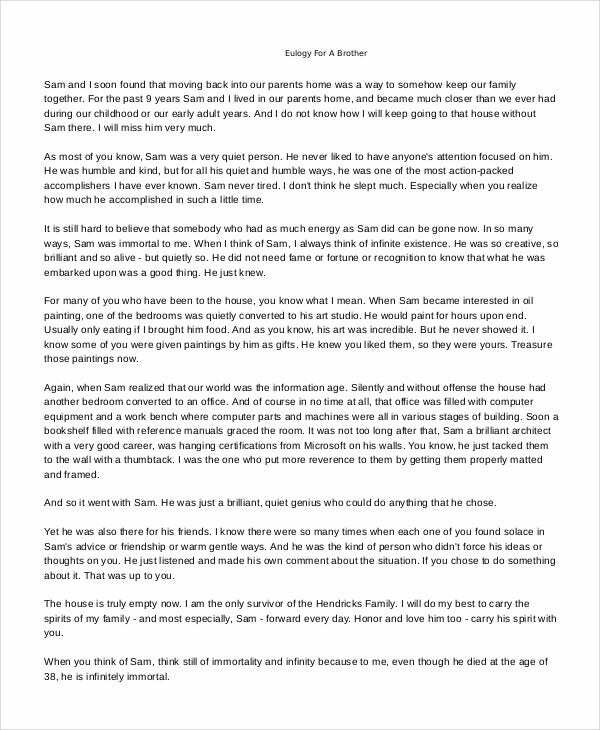 This is composed of several paragraphs that will tell how you had your mother in law as a parent as well as a teacher for your family. 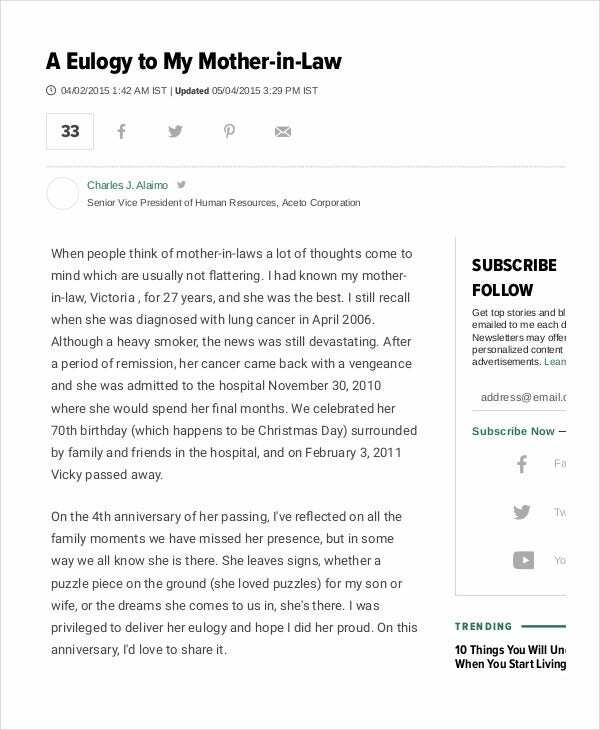 > What are the uses of Eulogy Template? It will highlight the previous life of the deceased person and let their loved ones tell their inner thoughts that they had not shared with their departed person while he/she was alive. 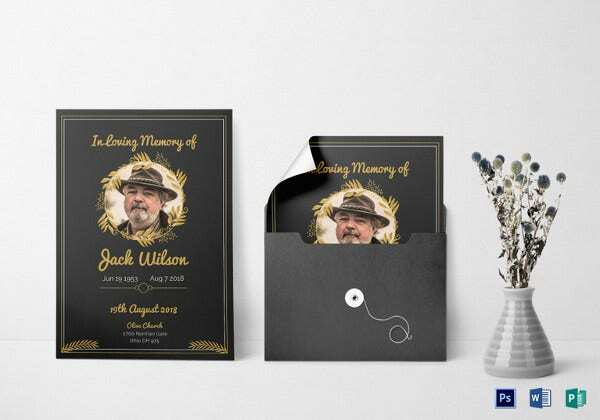 This will serve as your personal reminder of the deceased with the memorable moments, it can tell a short story about the deceased with the times you have cherished with each other. You can also see Funeral Resolution Templates. 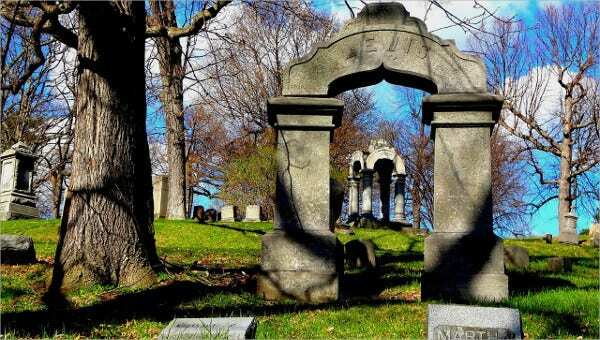 It serves as an outlet of emotions and unsaid words that any person would want to express for the deceased. > Why Choose Eulogy Template? 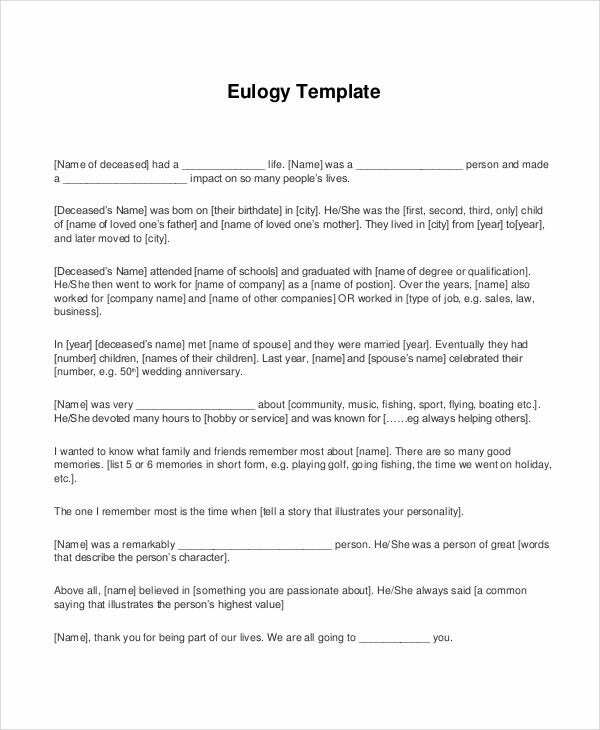 Not all people who are struggling and have depressing moments like a death of a family member can think clearly with the message they want to say for the eulogy; this template will help them to communicate their deepest voice that needs to be heard while their departed is still unburied. All of the messages here are dedicated to a memory recap of how the deceased person made a meaningful life. It serves as your show of respect not only to the departed soul but also to the family left by them. > How can I get the Maximum use of the Eulogy Templates? Choose the template that is applicable to your departed loved. The template should be customizable and should carry every word that the user wants to say; you should never stress yourself making a letter of this kind as this should be made with ease and sincerity. Get a farewell message in the last part of your eulogy that will make every listener carried away with your earnest words. You can also see Funeral Notice Templates. Every family member can now have a peaceful mind as they can now say their final words to their deceased loved. 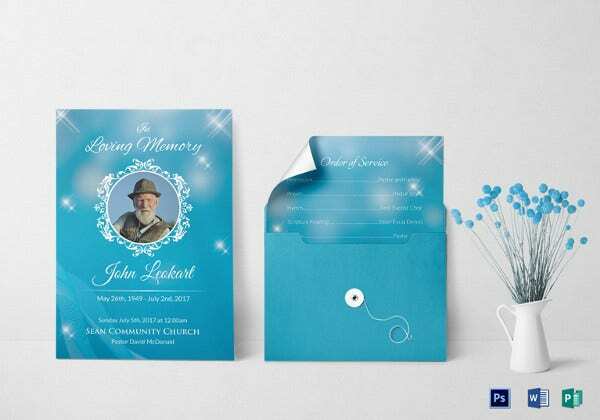 Get this along with a funeral resolution template where your special messages can be written in a concise document. Download them all at template.net so that you would not miss any opportunity!